As the names implies, educational marketing is a specific type of marketing where you engage potential customers and clients through education and consultation. It is about taking a leadership but also an expert, instructional, and training role in engaging customers and clients. Done well, it is a collaborative well and there is goodwill on both parties. Done poorly, customers and clients feel that the power of knowledge and expertise is being used against them as an unfair advantage leaving them feeling dissatisfied from the experience. Educational marketing is often used in large businesses where a high degree of technical understanding is part of the customer-buying process. The computer hardware, computer software, Internet, medical, and pharmaceutical industry are large-scale examples of businesses that engage in educational marketing efforts. Even late-night infomercials engage in educational marketing when they demonstrate how to use new, innovative products. In smaller businesses, doctors, attorneys, accountants, electricians, plumbers, and auto mechanics also actively engage in a form of educational marketing. They have to educate their customers and clients as they market and sell to them. Done well, everyone is happy. Done poorly, it becomes a distasteful experience especially for the customer and client. Educational marketing is quite pervasive in many businesses even though business owners and managers do not necessarily use the term educational marketing. They simply know they have to teach their potential customers and clients. In this article, I focus on discussing educational marketing as it relates to consultants, entrepreneurs, CEOs, and other high-achieving business professionals. Doctors, attorneys, accountants, small business owners, and entrepreneurs all fall into the group of people I focused on and work with. These are people who often represent the human face of businesses they own or work for. How they perform as individuals is a direct reflection of their business. The individual-company relationship cannot easily be separated with the business. Fundamentally, there are four basic ways potential customers and clients learn during the educational marketing process. They can read, listen, see, or do. They can read text information such as books, brochures, newspapers, ads, and other media. They can listen to a live or recorded audio program such as a speech, training, or presentation. They can see (watch) a video (such as instructional tapes, videos, and DVDs) or a live demonstration through a class, workshop, or seminar. Or they can practice on or work with the product itself such as product and software trial periods. Even in a seemingly irrelevant business such as leasing single-family homes, we have had great success with ongoing educational marketing efforts using our website. Everyday, we “teach” our applicants through our website using text information and videos and our dedicated telephone information hotline through pre-recorded audios. We expend relatively little information on a personal level but we “teach” our potential customers 24-hours a day, 7-days a week. We actively use publishing principles in the real estate side of our business. We don’t publish books per se for our potential customers but we do publish information on our web pages. We don’t publish formal audio programs for our potential customers but we do create audio recordings on our dedicated telephone information hotline. However, if I were to actually sell our homes for commissions as real estate brokers do, I would not hesitate to write and publish a book and audio program on the subject. They are great business calling cards, symbols of my expertise and credibility, and they would teach my potential clients what they need to know to buy, negotiate, inspect, and finance a home. I am an advocate of using published products as part of any educational marketing strategy. Even if books don’t get read, they command the highest respect out of all the media available including newspaper ads, brochures, radio, CDs, videos, and TV. This stems from the academic and scholarly symbolism we attach to books to this day. An author is often bestowed by the public with expert status on the subject they have written and published on. 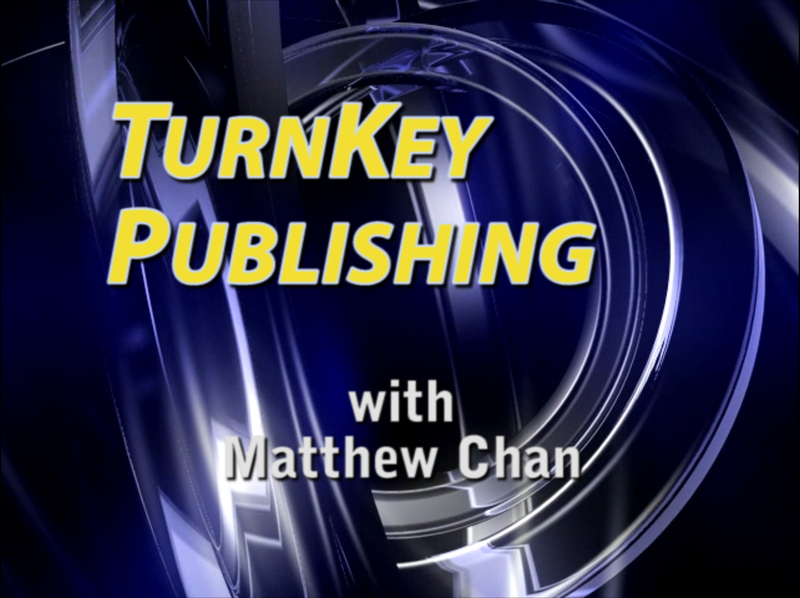 I often say, writing and publishing a book is like getting a GED for the college degree. Depending on the subject and quality of your book, it may be like you getting a Bachelor’s, Master’s or even a PhD degree. The difference is that it takes far less time, money, and effort to write a book than to earn an academic degree. Becoming an author is a worthwhile investment for any high-achieving business professional, entrepreneur, consultant, and CEO. 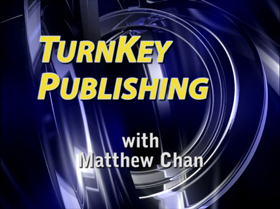 Publishing a book or an audio program are excellent ways to engage in educational marketing. In addition to being great business symbols and calling cards, they help teach and spread your message. They empower your potential customers and clients with your expertise, knowledge, and wisdom. In closing, I am a huge advocate of Educational Marketing. Large or small business, you will have to educate your customers and clients about your business, product, and service before you can sell them. Educational marketing should be part of your overall marketing strategy.